Meandering organ drones meet pulsating synths and field recording loops. 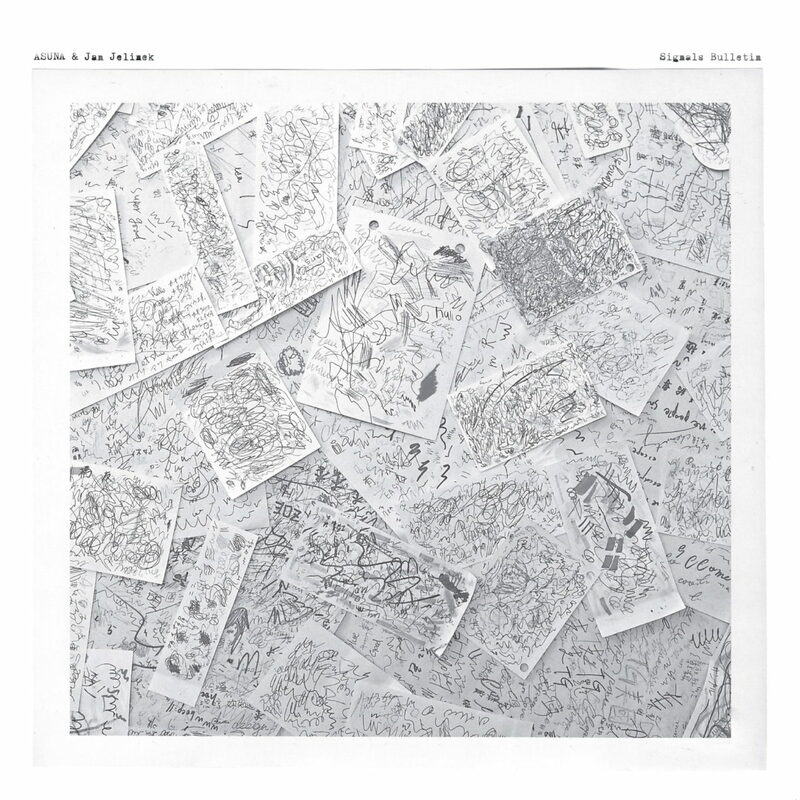 Berlin-based musician Jan Jelinek has collaborated with Japanese composer ASUNA on a new album, Signals Bulletin. 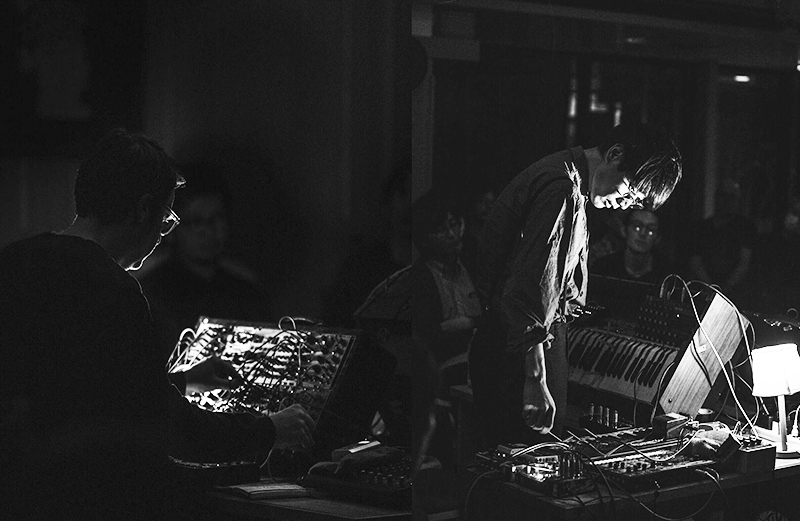 Jelinek was drawn to the Japanese artist’s unique style of prepared organ, in which he uses strips of adhesive tape to hold down large clusters of the organ’s keys to create dense, sustained drone sounds. The album follows last year’s radio play Zwischen, on which Jelinek sampled interviews with public figures such as Lady Gaga, John Cage, Slavoj Žižeck and Marcel Duchamp to create 12 “sound poetry collages”, as well as his edit on Soundwalk Collective’s Jean Luc Goddard Archives: The Remixes 12″ for The Vinyl Factory. Pre-order a copy of Signals Bulletin here ahead of its 5th April release via Jelinek’s own imprint Faitiche. Check out the album artwork, which features ASUNA’s personal collection of doodle art, and the tracklist, below.